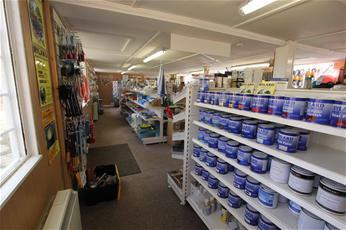 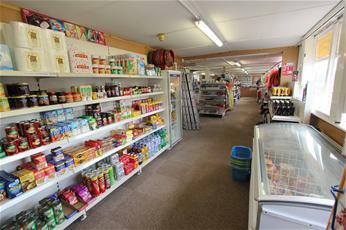 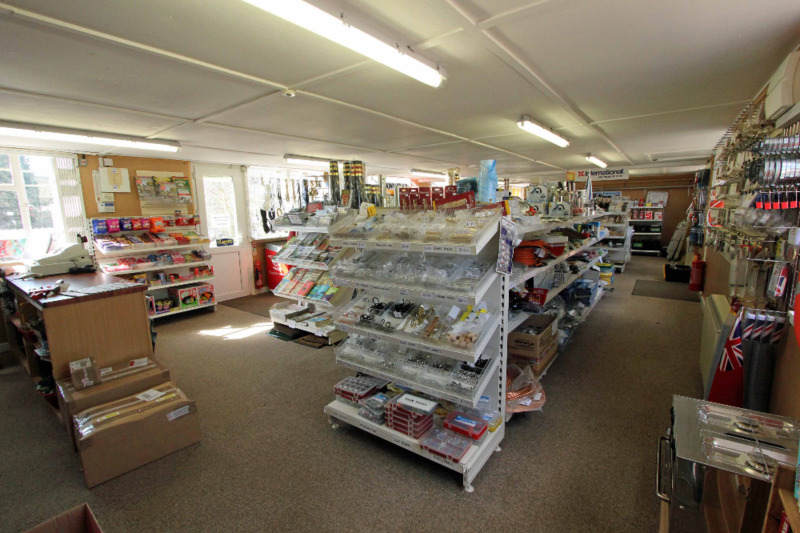 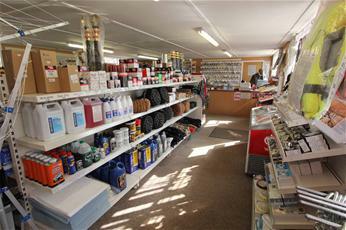 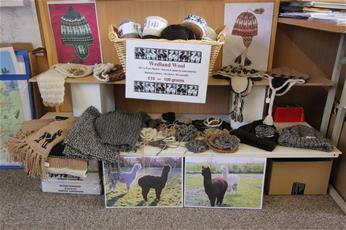 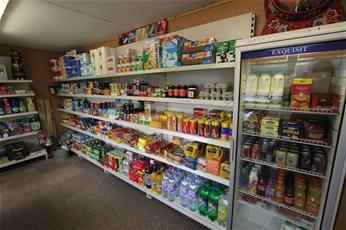 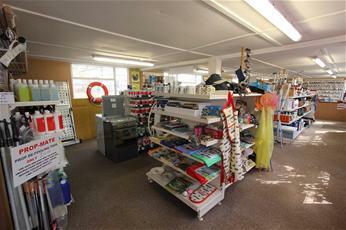 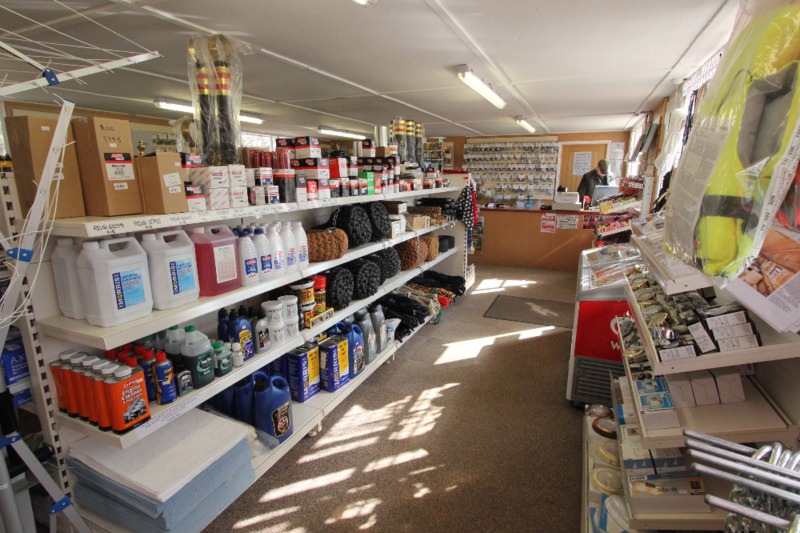 Whilton Marina Chandlery is on site and is open every day of the week. Bim who runs the chandlery has a wealth of knowledge and experience on the canal system and is able to give advice on your boating requirements. 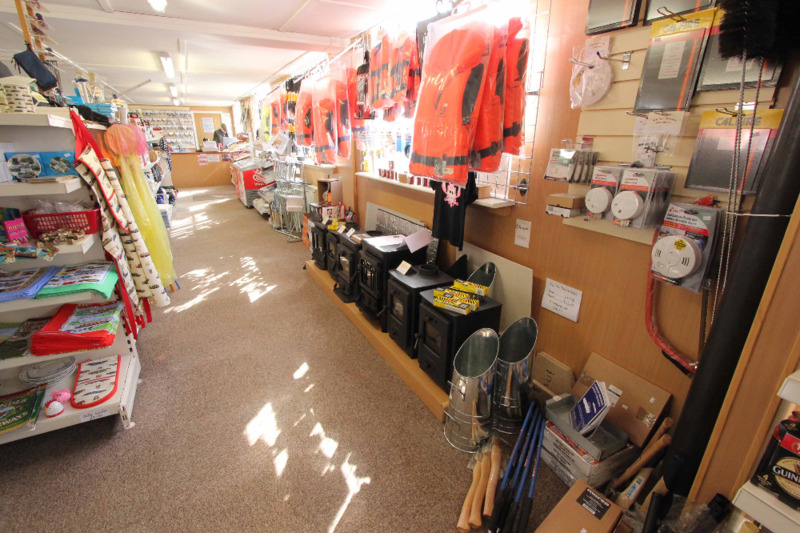 The chandlery stocks all the accessories and items needed for narrowboating including gas, diesel, kindling, logs, coal, pump out facility and groceries. *Winter and Summer meaning when British Summer Time begins and finishes.